Rebecca "I really enjoyed this tour! Two weeks gave more than enough time to explore Costa Rica. The pace of the itinerary was right with a lot of chilled time on the beach and enough time to do plenty of activities in Monteverde and La Fortuna. The guide (Estaban) was exceptional with a large amount of local knowledge. I felt the price was very reasonable for the offering and the only slight amendment I w..."
Start and end in San Jose! 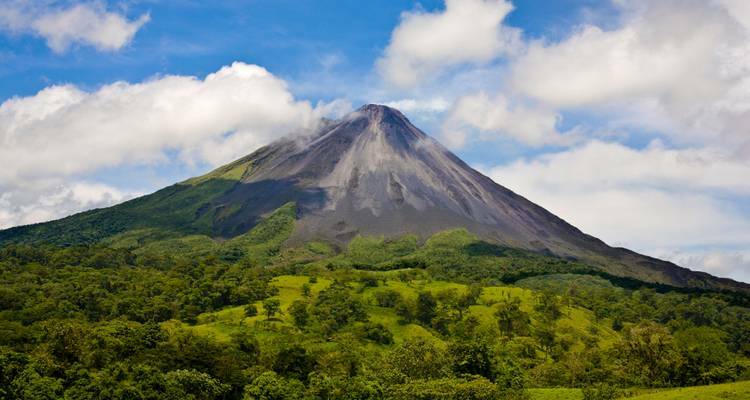 With the discovery tour Basic Costa Rica, you have a 14 day tour package taking you through San Jose, Costa Rica and 5 other destinations in Costa Rica. Basic Costa Rica is a small group tour that includes accommodation in a hotel and hostel as well as an expert guide, transport and more. We [expletives removed] love that! Thanks for sharing Guylaine! Thanks for the review Callum. Sorry you feel this way. As you mention, our Customer Solutions team have been in contact with you on these concerns. We have investigated and have offered explanation and compensation through these communications. While you may not agree with the ending position, we feel we have met our obligations. We wish you well with your future travels. This was a great taste of Costa Rica. This was a thorough tour around Costa Rica that you wish would never end. After doing twotours back to back, I had some knowledge that I was able to use on this second leg of the tour. What time shouldI I arrive on Day 1? You can arrive at any time on the first day because it is just an arrival day. What are the National Geographic Tours with G Adventures? The National Geographic tours of G Adventures are designed to take you deeper into the cultures and habitats of the places they explore. They offer more inclusions, greater hands-on exploration, interactions with local experts, and the freedom to roam. I will be flying from the uk and need to know which airport to travel to, as there appear to be 2 airports. There are two international airports, however as your trip starts and ends in San Jose, so Juan Santamaría International Airport (JSO) is the airport you are after. It is the main International airport for the San Jose region. The other is way up in the north. TourRadar only requires a deposit of $99 to confirm this G Adventures booking. The remaining balance is then payable 65 days prior to the departure date. For any tour departing before 23 June 2019 the full payment of $921 is necessary. No additional cancellation fees! 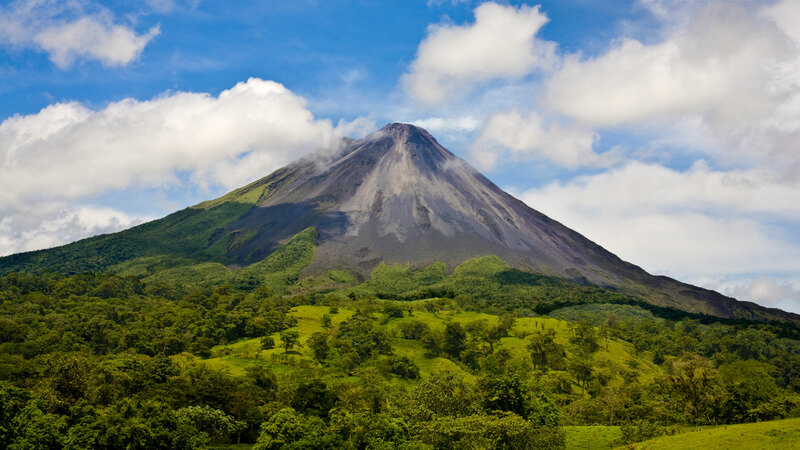 You can cancel the tour up to 65 days prior to the departure date and you will not need to pay the full amount of $921 for Basic Costa Rica, but the deposit of $99 is non-refundable. But, the deposit is fully transferable to future bookings with G Adventures. Covering a total distance of approx 659 km.